High-quality Amplifier dust cover for HARTKE A 35 COMBO. High-quality Amplifier dust cover for HARTKE B 13 COMBO. 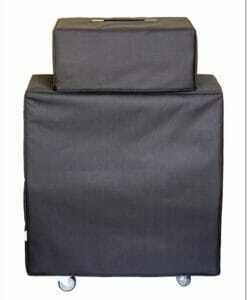 High-quality Amplifier dust cover for HARTKE HX 112 CABINET. High-quality Amplifier dust cover for HARTKE HX 410 HYDRIVE CABINET. High-quality Amplifier dust cover for HARTKE HY DRIVE 112 C COMBO. High-quality Amplifier dust cover for HARTKE HY DRIVE 112 CABINET. High-quality Amplifier dust cover for HARTKE HY DRIVE 115 C COMBO. High-quality Amplifier dust cover for HARTKE HY DRIVE 210 C COMBO. High-quality Amplifier dust cover for HARTKE HY DRIVE 5210 C COMBO. High-quality Amplifier dust cover for HARTKE KICKBACK 12 COMBO. High-quality Amplifier dust cover for HARTKE XL 410 CABINET. High-quality Amplifier dust cover for HARTKE XL 115 CABINET. 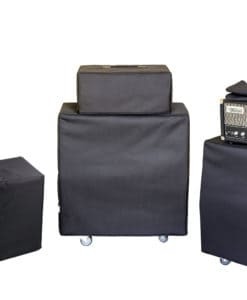 High-quality Amplifier dust cover for HARTKE XL 4 X 10 CABINET.